I can foresee how it might be challenging. 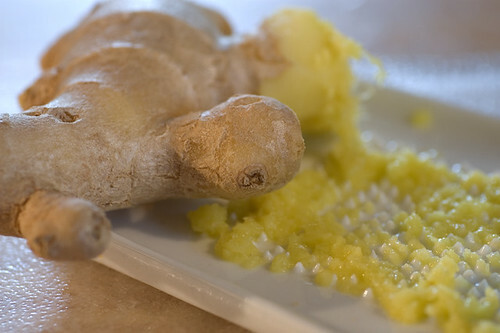 Sometimes ginger can seem to 'dry' or 'pull' sweetness out of a fragrance. That's not bad, per se. The heat of ginger is enthralling, for me.